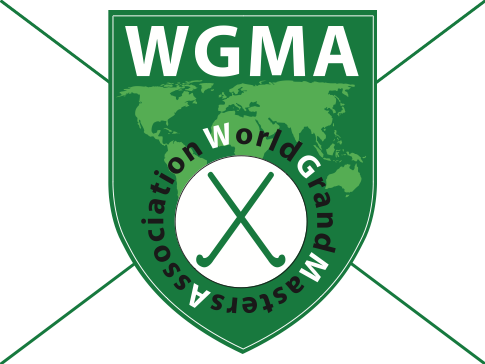 my time as president of WGMA over a period of 12 years, and the earlier formative years devoted to setting up the WGMA organisation brought me a great deal of pleasure, commencing at a time when I thought that at the ripe age of 60, my hockey 'career' was over! 15 years on, I can look back in satisfaction in seeing how far the Grand Masters hockey movement has developed. The site had some unexpected downtime on Tuesday and Wednesday this week, for which I would like to apologise. I was trying to update some Drupal modules, for which new releases (some security-related) were available, and managed to delete some important files in the process, with the result that the site no longer worked. I believe that the problem has been fixed, but if you notice anything untoward please let me know. The moral of the story is: "don't try to do website maintenance from a campervan 350 km north of Newcastle NSW". Because of a design mistake in the initial version of this website it has not been easy to update tournament statistics after the tournament has finished. This problem has now been fixed, along with some other minor layout issues.